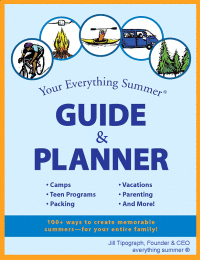 Special focus camps: science, cooking, horseback riding, etc. We can also help you determine if your child is ready for overnight camp and assist with concerns related to first-time campers. On the scene at a cooking camp, one of many specialty camps that Everything Summer has evaluated.